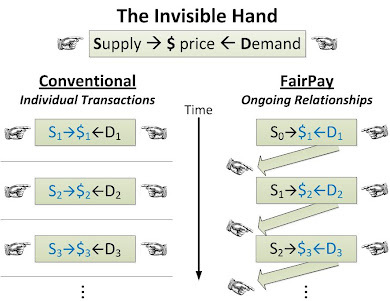 The FairPay Zone: FairPay for The Times?...for JournalismOnline newspapers?...or Google Newspass? If I understand correctly, Znak It! 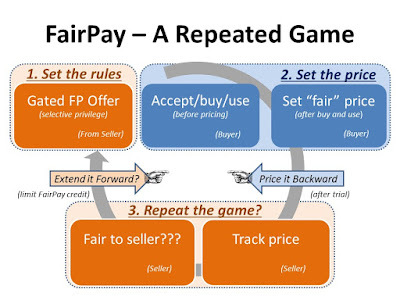 offers a combination of conventional monetization methods (set-price, virtual currency/points, ads) and has some seller-determined dynamic pricing capabilities, but lacks the key features of FairPay -- buyer freedom to pay what you think fair, combined with seller tracking and gating of future offers to incentivise buyers to pay fairly. 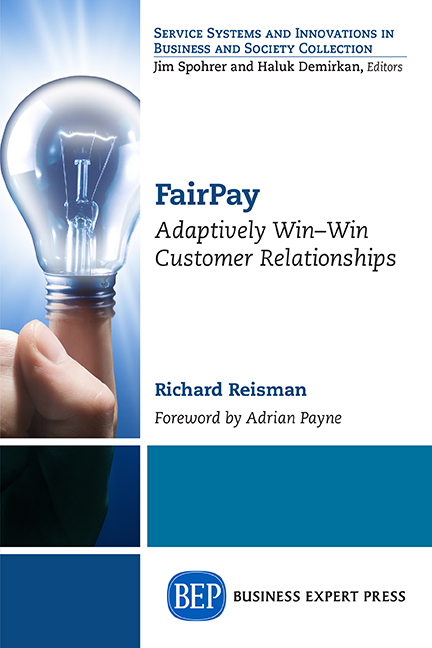 Thus it does not solve the critical problem of widely varying value/price sensitivity and fear of buyer remorse -- that is the problem that only FairPay can solve.